Everyone loves selfies, but when it threatens one’s life, this is where it gets risky. 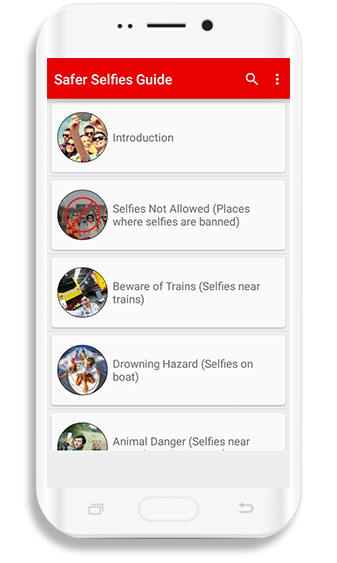 Safer Selfies Guide is a useful app that enlists, in detail, all the scenarios during which the cell phones should be kept away, and selfies should be avoided. This app’s purpose is to educate the people about the frightful situations that can arise if they aren’t careful around electrical cables, high altitudes, cliffs, guns and other risky spots. This app also contains grisly details of the incidents where people lost their life in an attempt to take a perfect selfie so that other people can learn a thing or two. 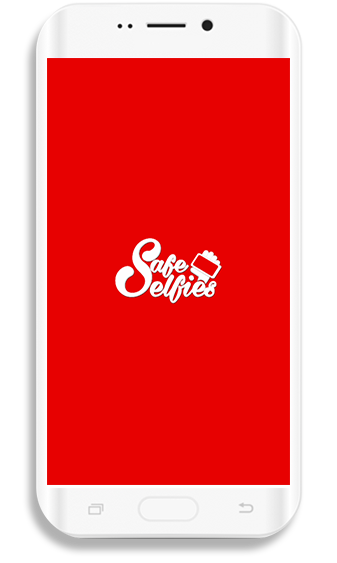 Safer Selfies Guide encourages its users to capture safe selfies! 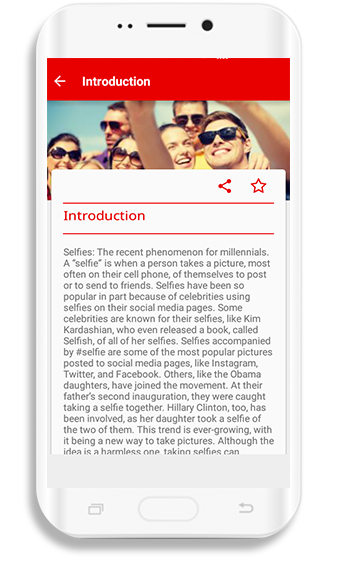 Safer Selfies Guide provides the users with all the necessary information to help them capture safe selfies. This app can be used as a guide for individuals who indulge themselves in dangerous situations for a selfie. This app provides its users with various tips to keep themselves away from danger during risky situations.